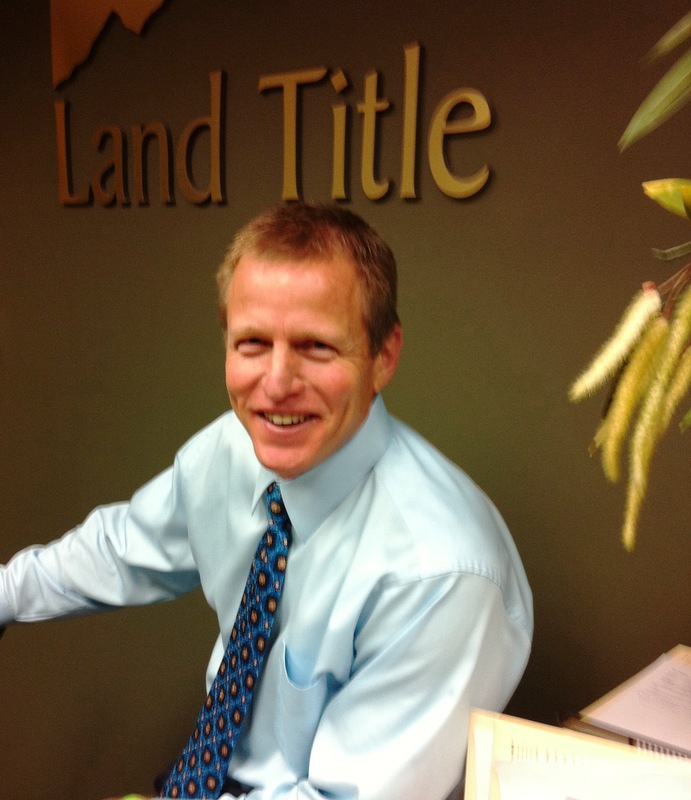 Super Joe Hubert of Land Title Guarantee Company posts his monthly report. It clearly confirms my year end 2012 analysis of the Denver Market. Buyers are frustrated. Sellers are fending off multiple offers. Brokers offer an empathetic ear to find new solutions. Meanwhile interest rates are still lower than last year t this time. It’s simply put a great time to be in Denver’s residential market. If you are a buyer, locking in long term rates today will pay dividends in the future. If you can be a seller, your prices are better than they’ve been in five years. So follow along with Joe’s analysis, and focus on the facts! Just the facts…. There’s three seconds left on the clock and the score is tied. Everything is on the line with this last shot. The player dribbles the ball to mid-court and throws the ball as the clock reads zero…. Swoosh! The crowd goes wild! March Madness is right around the corner and just as the college basketball players will be feeling pressure on the court this month, we know many of you are feeling pressure out there in the real estate market with low inventory and high demand. Land Title wants to help you succeed in your bracket of buyers and sellers. Contact me for ideas on how to stand out in today’s market and tools to help you succeed. Wishing you many “wins” in March! This entry was posted in Denver Housing, Denver Real Estate, Denver Renters, Denver Residential Real Estate, Uncategorized and tagged Business, Days on market, Denver, denver residential real estate, Major League Soccer, Real estate, Sales, Sellers, Year-to-date. Bookmark the permalink.